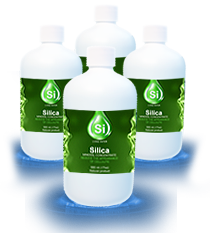 Si Living Water, established in 2001, is a registered and accredited manufacturing facility specializing in the processing of Silica Water in North America. 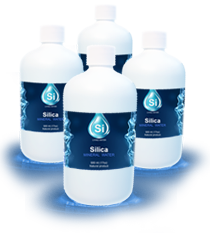 We are one of the only company that produces and delivers bottled drinking silica water in U.S.A. and CA. With our modern production facility, we are committed to providing our customers with the highest quality Silica Water. 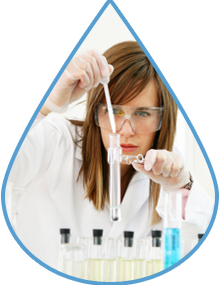 Si Living Water is dedicated to its core values of meeting customer needs through uncompromising customer service and continuous process improvements in our production capability. 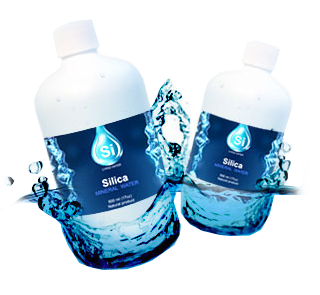 Si Living Water’s impressive growth in the past 10 years will attest to our position as one of the Silica Water industries’ leading companies in the health product market place. Customer service is our number one goal and we would welcome the opportunity to demonstrate our commitment to successfully improve your health. Join our continuously growing client list who have all taken advantage of the opportunity to experience the healing powers of Silica Water.